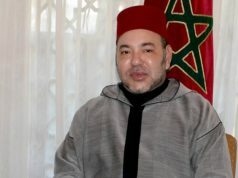 Rabat - King Mohammed VI will pay an official visit to Liberia in the near future as part of his next round to West African countries, says Moroccan Foreign Minister Salaheddine Mezouar. 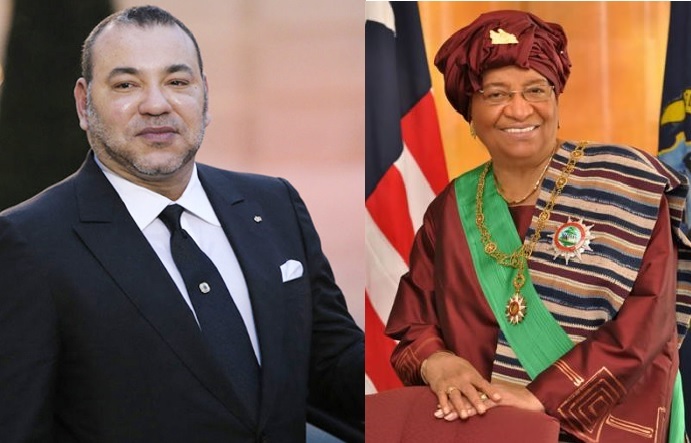 Rabat – King Mohammed VI will pay an official visit to Liberia in the near future as part of his next round to West African countries, says Moroccan Foreign Minister Salaheddine Mezouar. 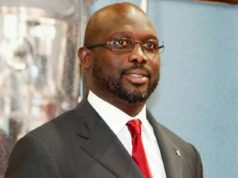 The visit was announced at a meeting between Mezouar and Liberian President Ellen Johnson on Friday, during which the two discussed Moroccan-Liberian relations and the King’s recent visits to various African countries. 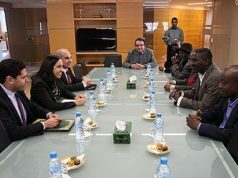 During the meeting, Johnson, who is also the current President of the Economic Community of West African States (ECOWAS), expressed her “adherence” to the recent motion of Morocco to join the ECOWAS as full-fledged member. Johnson asserted that Morocco’s request to join ECOWAS “must be compatible with the statutes of the community,” remaining the prerogative of the heads of state and government of the ECOWAS. Founded in 1975 following the Treaty of Lagos in Nigeria, ECOWAS consists of 15 regional members: Benin, Burkina Faso, Cape Verde, Cote d’ Ivoire, The Gambia, Ghana, Guinea, Guinea Bissau, Liberia, Mali, Niger, Nigeria, Sierra Leone, Senegal and Togo. 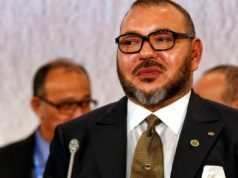 Moroccan Ministry of Foreign Affairs and Cooperation said in a communiqué on Friday that Morocco’s request to join economic union is “in line with the requirements of the ECOWAS,” noting that Morocco meets all the criteria for membership. 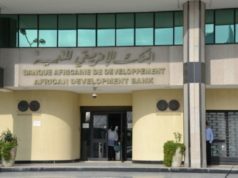 The Ministry also said that Morocco’s move is a culmination of the strong political, humanitarian, historical, religious and economic ties.